To Patricia Fortini Brown and my family ­	— S.R. To the memory of my father, John Rigby Hale — C.H. 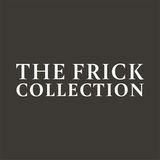 Copyright © 2015 The Frick Collection, New York. essere tutto trasformato nella espressa similitudine di Cristo crocifisso. (overall), 124.1 × 140.4 cm (painted surface). Godla ; with the assistance of Katie Steiner and Raymond Carlson. p. cm. Includes bibliography references and index. Marie. VII. Godla, Joseph. VIII. Steiner, Katie L. IX. 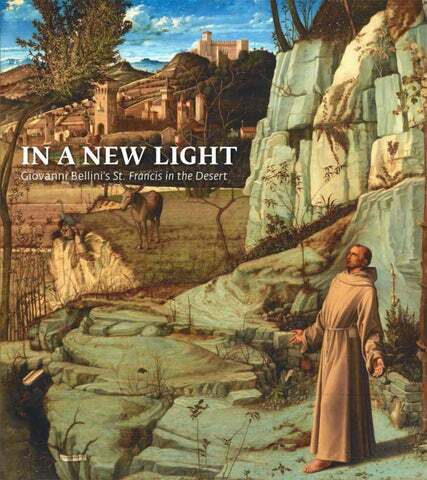 Desert: History and Literature of the Franciscan by Michael F. Cusato, O.F.M. during the 1450s in the small-scale format of manuscript illumination. forethought and confident application in tiny strokes with the point of a soft brush. during a painstaking preparatory process. entire composition comprising contours, details, and hatched lines for areas of shadow. cell. At upper right, two fingerprints in the underlying priming layer are visible. visible surface and produce an image of underlying strata. bear on the historical Francis and, in the spirit of the holy man’s early biographers, rendered him with compelling presence. The underdrawing in this area is in fact akin to a portrait sketch, and shows affinities with a surviving black chalk portrait drawing from the artist’s hand (fig. 45). 1519–26. Oil on canvas, 478 × 266.5 cm. Fig. 48. St. Francis, detail of infrared reflectogram showing the figure and surroundings. the level of the saint’s chin and the top of his cowl and extending downward on either side. of the fingers with short arcs, and applied dense hatching in regions of shadow (see fig. 54). end of his brush, to score short diagonal lines into the wet paint (fig. 51). Fig. 52 (opposite, above). St. Francis, detail of left sleeve and hand. The sleeve casts a shadow on the wound in the center of the palm. Over time, some of the hatched and contour underdrawing of the hand has become visible through the paint. Fig. 53 (opposite, below). St. Francis, detail of right hand Fig. 54 (right). St. Francis, details of infrared reflectogram showing underdrawing of the saintâ&#x20AC;&#x2122;s arms and hands. The artist enlarged the right sleeve during painting and made numerous additional adjustments. He altered the size and shape of both thumbs and reinforced the contour of the right thumb with a heavy black line during painting.